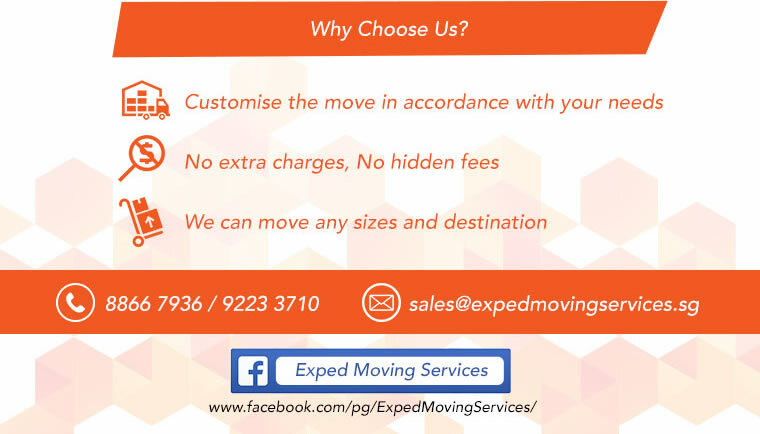 Exped Moving Services is a 24/7 full-service moving and storage company offering from packing, dismantling to moving, disposal of your unwanted items, and storage for the contents of your home, your office, your warehouse, your manufacturing facility, and your tradeshows. They take pride in delivering efficient moving solutions with the utmost of care. The reason behind their success is their solid commitment to providing beyond expectation customer service and their desire to put a smile on their clients' faces by exceeding their client's expectations. Need Expert, Choose Exped. 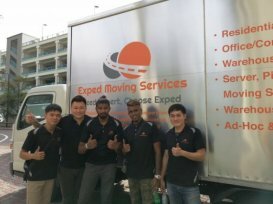 Moving no longer has to be a headache with Exped Moving Services, a company that prides itself on delivering a timely, customer-oriented experience.